 Special Sport School was fonded 1986 by Joachim Persson, and is probably one of the oldest adventure-companys in Sweden. It all started in the early 80s when Joachim and his fellow adventurer Stefan Svensson performed a number of expeditions. The idea was to provide accessible adventures for everyone! As of now approximate 200 companies visit Special Sport School every year to experience something unique together.